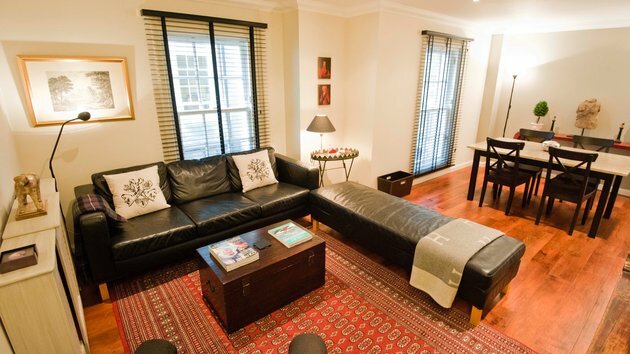 Perfectly located fabulous 3 bedroom, 2 bathroom, lower ground courtyard apartment. 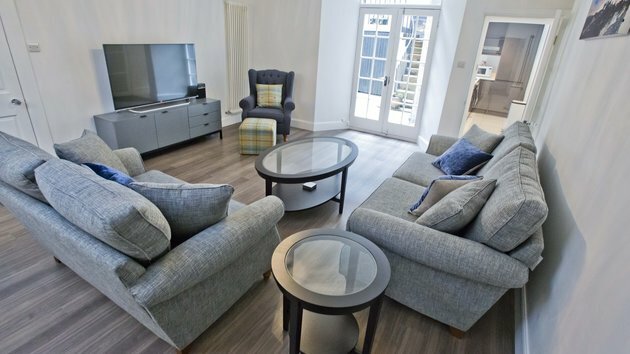 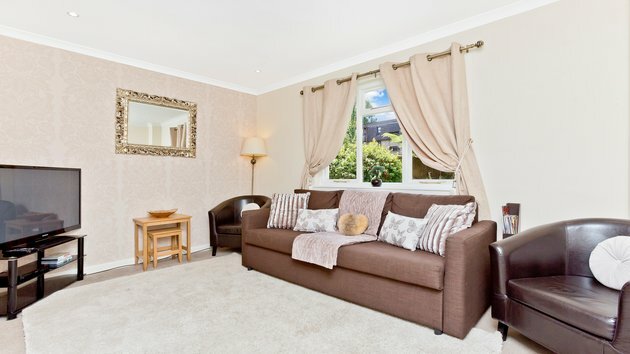 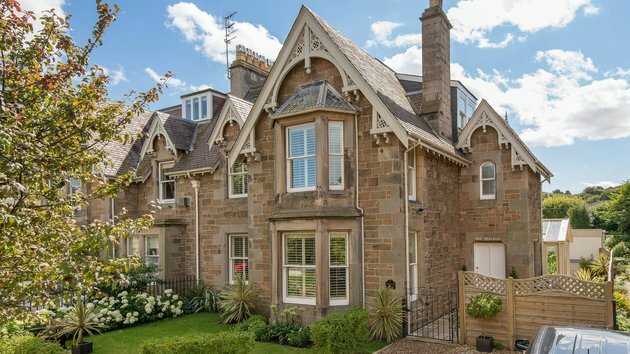 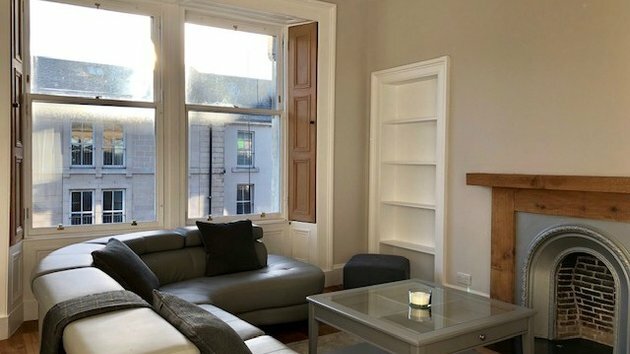 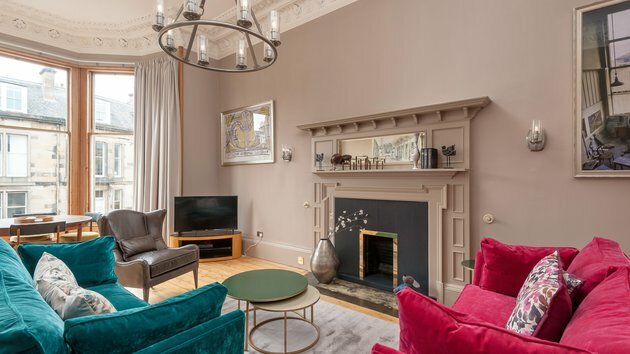 This apartment overlooks the Royal Mile. 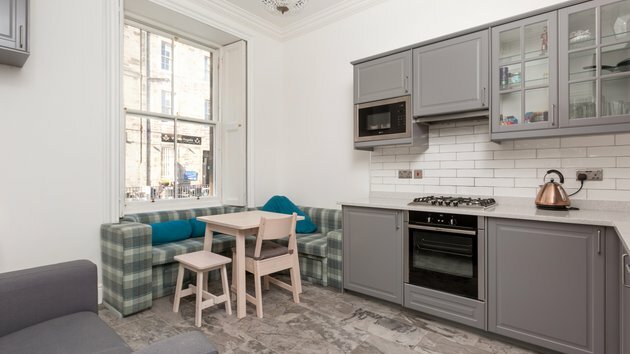 This apartment features a microwave, sofa and dining area. 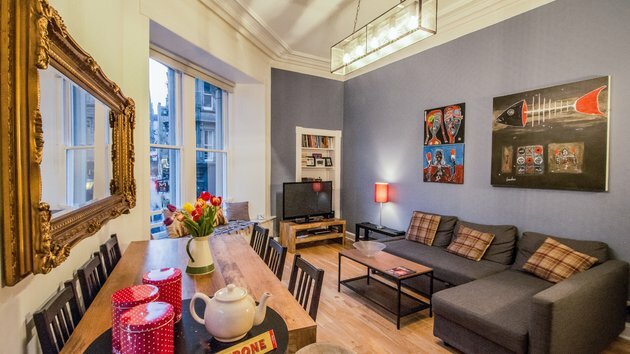 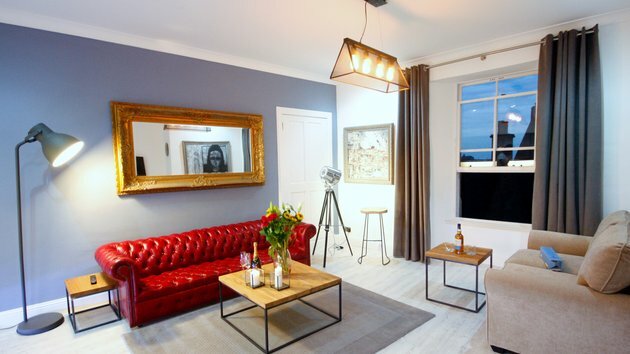 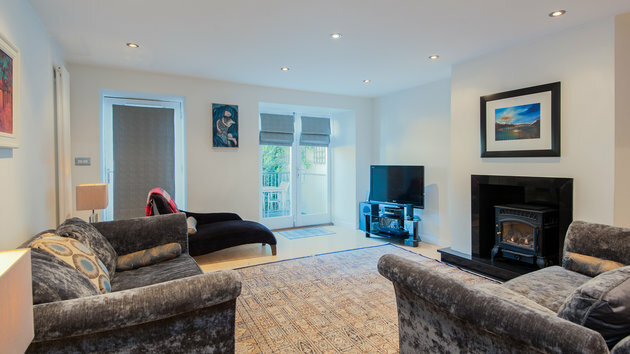 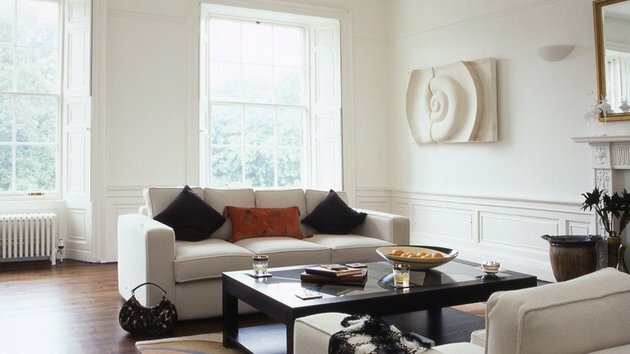 The Art Apartment is a treasure in the heart of Edinburgh, perfect for a group of friends or a family to enjoy.